See our website for additional information on commissioning 3D print jobs. 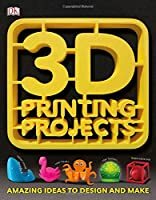 With a Library card you can commission 3D print jobs. See our website for details.